As a (still-current) history teacher and fellow Canadian author of historical fiction, I am really excited to have discovered this blog. Thank you for the article on Cecil Lewis and his work. 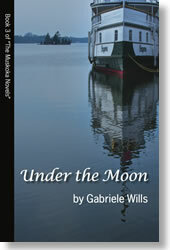 I am not yet familiar with Gabrielle's Muskoka Novels, but intend to change that situation soon! 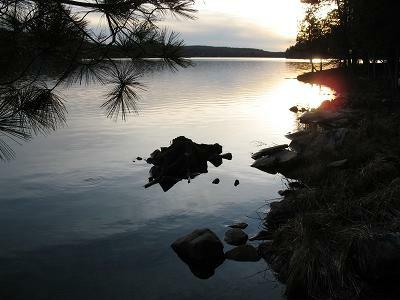 My family's cottage is located at French River, so I am very familiar with the rugged beauty of Northern Ontario (it remains my favourite place to write). My new novel is entitled THE FUHRER VIRUS. It is a WWII spy/conspiracy/thriller for adult readers, and can be found at www.eloquentbooks.com/TheFuhrerVirus.html, www.amazon.ca, and www.barnesandnoble.com. Paul, you might be interested my my WW1 "Odd Facts" website. Several history teachers have told me they will be using it in their classrooms. The Coordinator of the "Lest We Forget" project at Library and Archives Canada will also be using it in her workshops with students. It's linked at the left - 4 Years of WW1. Best of luck with your own war novel!